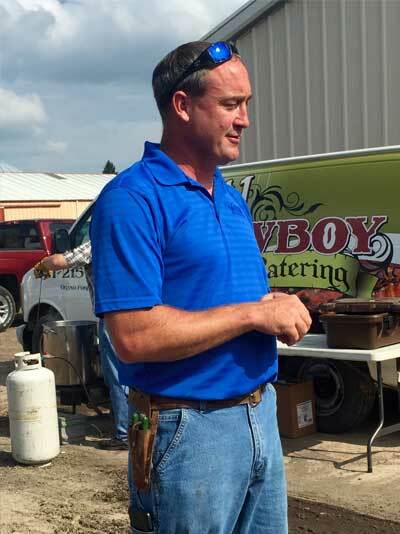 Thanks to our friends at Red River Farm Network, I was recently given the opportunity to attend a two-day Know Your Farmer Tour around Grand Forks, ND. 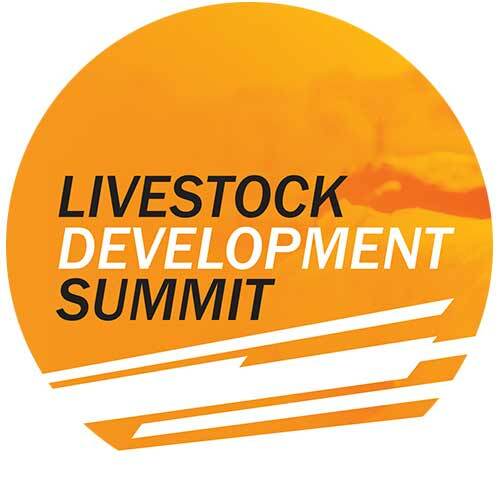 The program included two farm tours designed to highlight the diverse nature of North Dakota’s farming industry, a showcase plot tour in Red River Valley country and two discussion panels. Our first stop was on one of North Dakota’s sugar beet and potato farms. 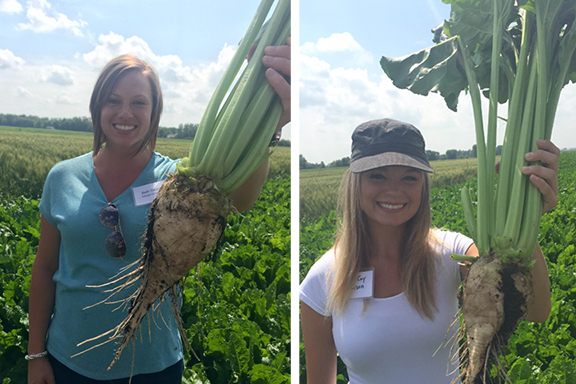 Myself (right) and Wheat Growers Marketing Coordinator Beth Geary (left) tried our hand at harvesting a sugar beet…with a little help from a farmer, of course. 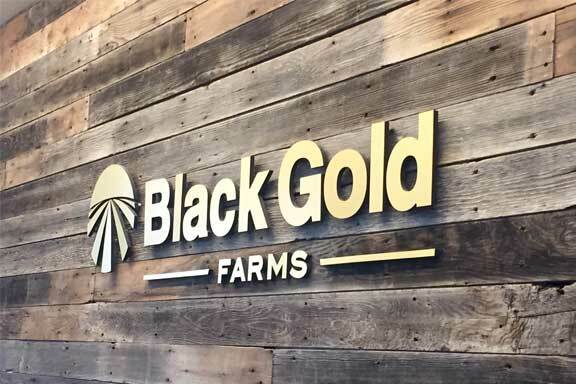 On day two, we found ourselves at Black Gold Farms, a fourth generation, family-owned organization that specializes in growing, packing and shipping potatoes all across the country. I’ve always been grateful for the sights and sounds of agriculture. 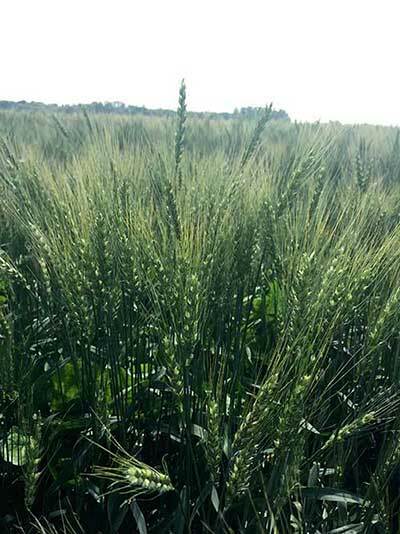 Being out and about with a group so dedicated to it, I stopped to appreciate the simple things – like this wheat field. It’s green now, but just you wait! I had the opportunity to hear from Jared Hagert, the United Soybean Board vice chairman, on his operation. Listening to him speak was such a joy. I was very impressed with his passion for agriculture, how involved he is in the industry and how tech savvy he is when it comes to the latest equipment. 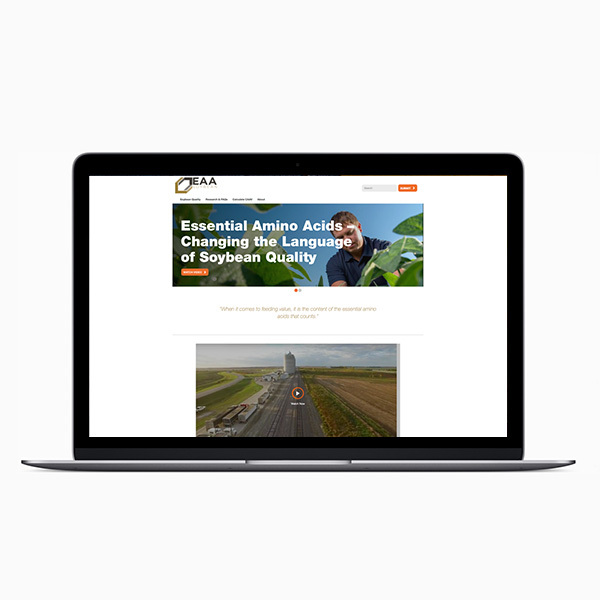 As technology in agriculture advances, so does farm equipment. 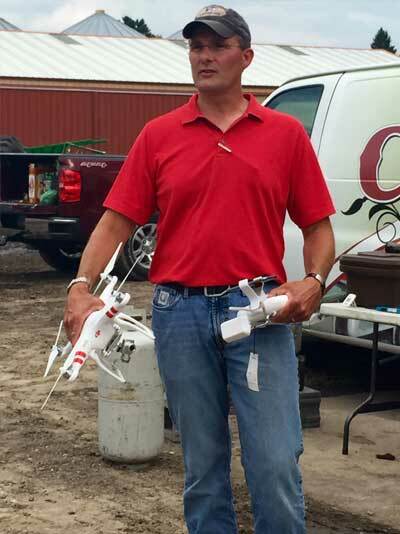 In this photo on the corn, soybean and wheat operation we toured, an employee gives us the 411 on drones. Farm equipment has always interested me. I saw some pretty impressive machines on the two farms we visited throughout the tour, but this potato harvester was my favorite. Watch out potatoes, this guy is coming for you! 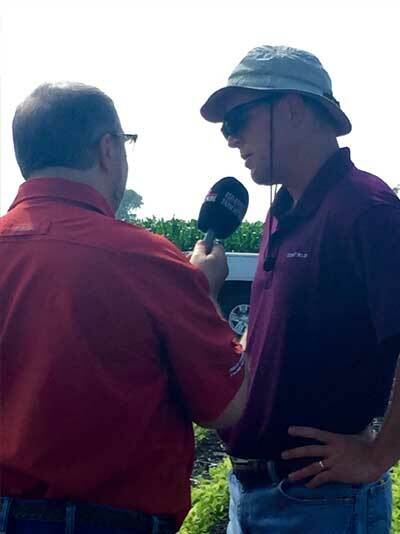 Here, I watched Red River Farm Network’s own Don Wick hard at work interviewing an agronomist. The tour wrapped up with a very interesting and informative discussion with a farmer panel, followed by an agricultural stakeholders panel. All in all this was a wonderful opportunity to network with area growers and ag professionals. 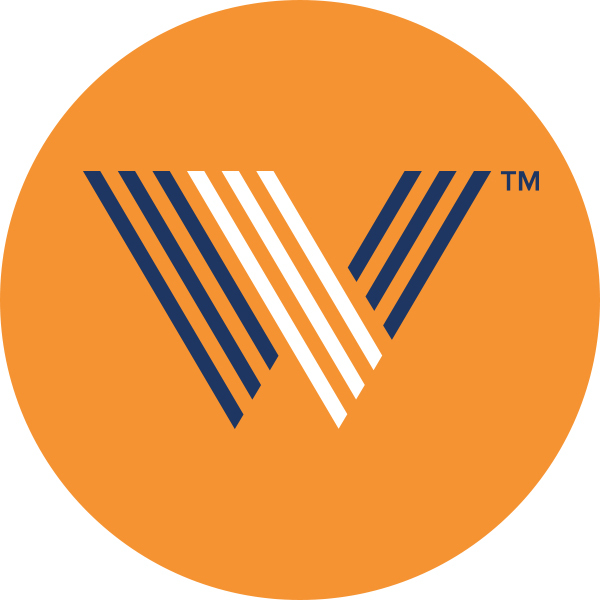 Thank you, Red River Farm Network, for the wonderful opportunity!